If you or a family member has been suffering from constant head, neck, or jaw pain recently, then you may have to visit your dentist to see if you’re suffering from a temporomandibular joint disorder or TMD. This condition usually occurs because of problems concerning the jaw, the jaw joint, and the accompanying muscles. As a result, most people who suffer from TMD have difficulty speaking and chewing because of pain and tenderness in their jaw and the surrounding areas. Some would experience clicking sounds in their jaw or may even have limited movement in their mouths. In order to determine the cause of your TMD, your dentist will need to conduct a thorough examination of your neck and jaw before providing treatment. Most TMD symptoms are similar to other dental conditions, so it’s important to rule them out first. 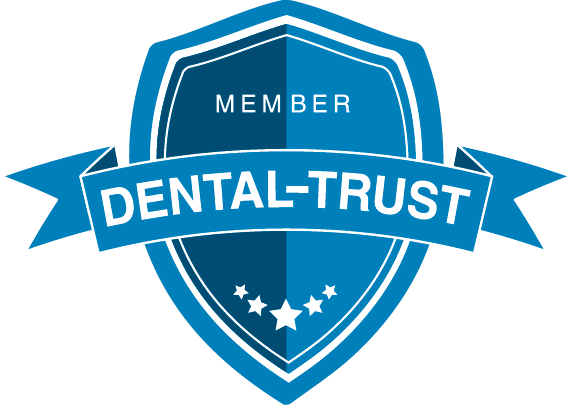 Your dentist will examine your patient history, perform a dental checkup, and other diagnostic tests. Dr. David Smith uses the latest in digital imaging technology in order to examine your head, neck, and jaw at his Carmel, IN dental clinic. 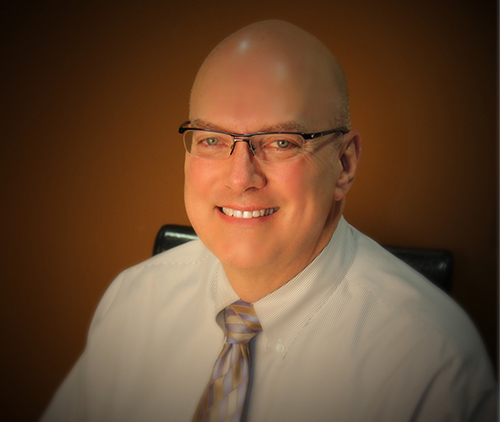 Combined with his expertise in Neuromuscular Dentistry, Dr. Smith is able to provide long-lasting relief from TMD related pain and discomfort. Don’t let TMD affect your quality of life. 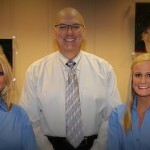 Schedule an appointment with Dr. Smith by calling Really Smile Dental at 317-451-4050 today.